Adwitiya new serial at star jalsa. 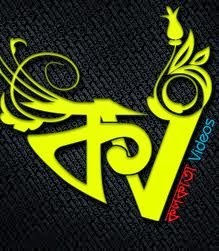 This post contains Adwitiya Episode Videos: 24th February, 2012. Description: Realizing Ravi's presence outside the room, Chaand and Adwitiya fake their behaviour to contradict Monima'a statement about their relationship to Ravi. On Ravi's request, Adwitiya agrees to stay in their residence, until their marriage. Next morning, Ravi confronts Chaand and Adwitiya when they are leaving for the marriage registrar.